Our 2018 Road Trip, Part 45: A Neighborly Day in This Beauty Wood « Midlife Crisis Crossover! Would you be mine? Could you be mine? 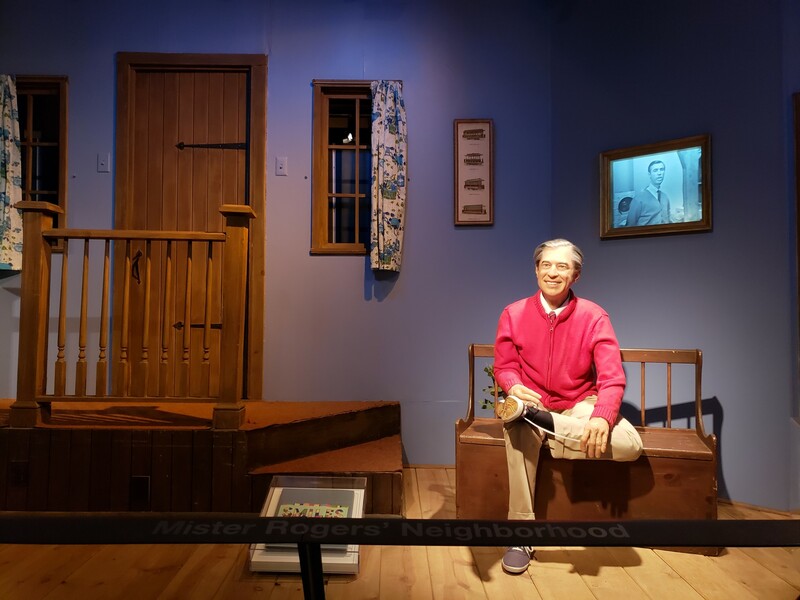 Last summer Anne and I had the pleasure of seeing the 2018 documentary Won’t You Be My Neighbor?, in which filmmaker Morgan Neville extolled the virtues of Fred Rogers and the PBS childhood series Mister Rogers’ Neighborhood that was an integral childhood touchstone, surrogate parent, and best friends for millions of American children (e.g. my lovely wife), many of whom are now adults remembering when civility, friendliness, and neighborly love were virtues rather than optional baggage. To be honest, I was more deeply moved by PBS’ own documentary Mister Rogers: It’s You I Like, aired a few months before Neville’s take hit theaters, but both are worthy in their own ways. 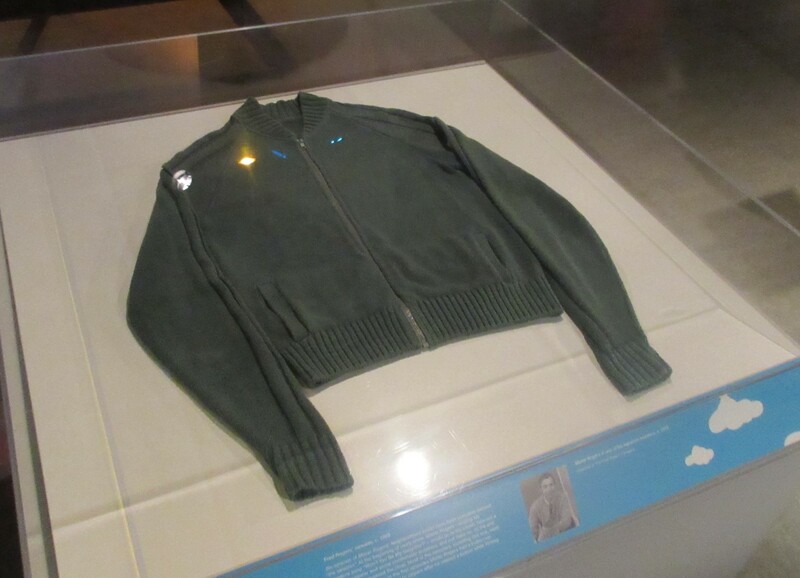 If my snark was too on-the-nose and you really do consider Mister Rogers to be an enemy of all humankind and kindness to be obsolete hogwash…then this entry isn’t for you either. You’re loved anyway. Every year since 1999 my wife Anne and I have taken a trip to a different part of the United States and visited attractions, wonders, and events we didn’t have back home in Indianapolis. From 1999 to 2003 we did so as best friends; from 2004 to the present, as husband and wife. Normally we’ll choose one major locale as our primary objective, drive that-a-way, and concentrate on exploring the vicinity for a few days before retreating. 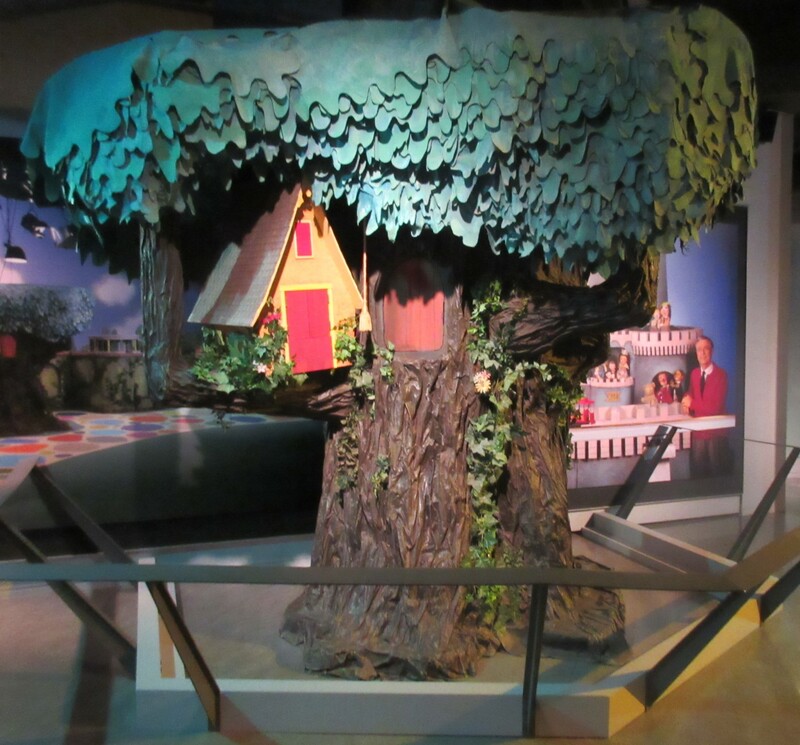 Though the inside peek at the wild world of condiments at the Heinz History Museum was unexpectedly educational, our primary objective was a special exhibit celebrating hometown legend Fred Rogers. It ranked high on Anne’s to-do list as soon as she learned of it. 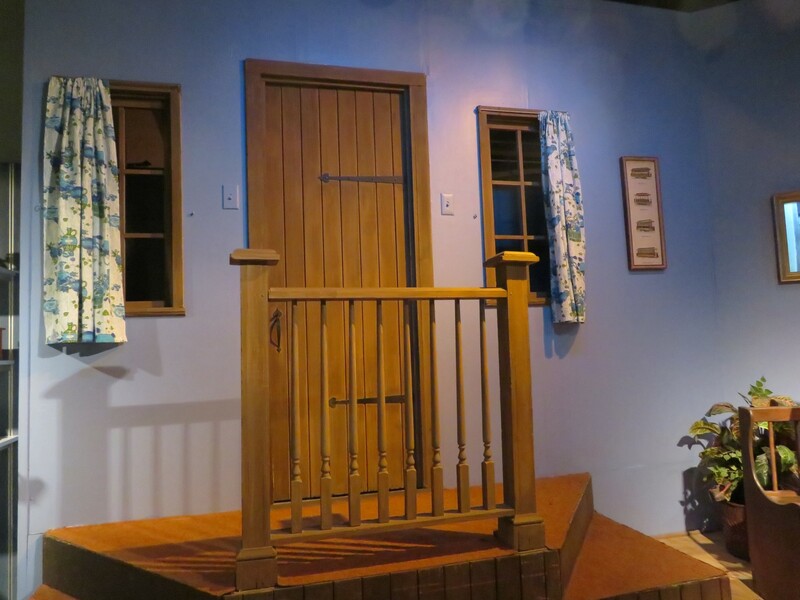 Honestly, the Mister Rogers Televisual Universe would figure into our travels a lot more often if he’d spread out his legacy a bit more beyond Pittsburgh. Anne even met one of his costars at a convention once. That time she met David Newell, a.k.a. 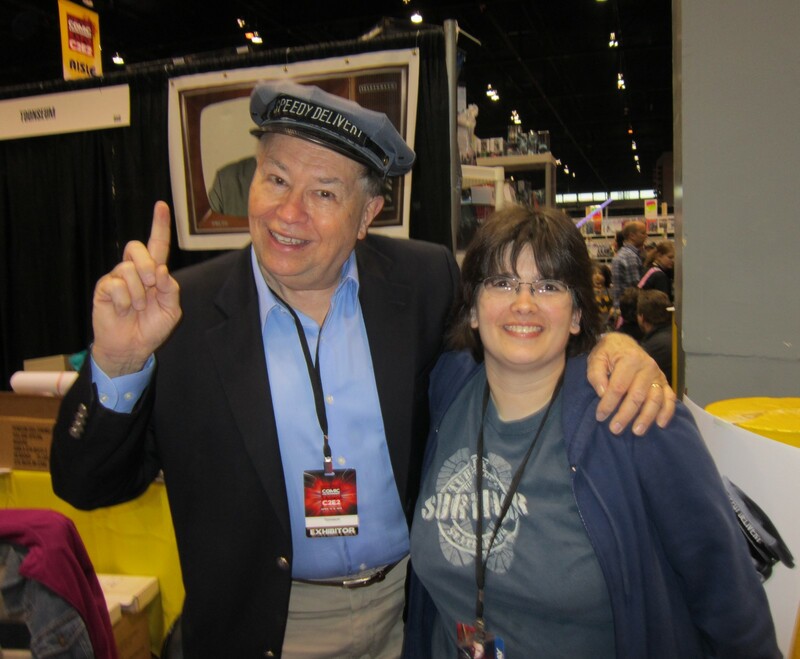 Mr. McFeely — Mister Rogers’ “speedy delivery!” mailman — at C2E2 2012. 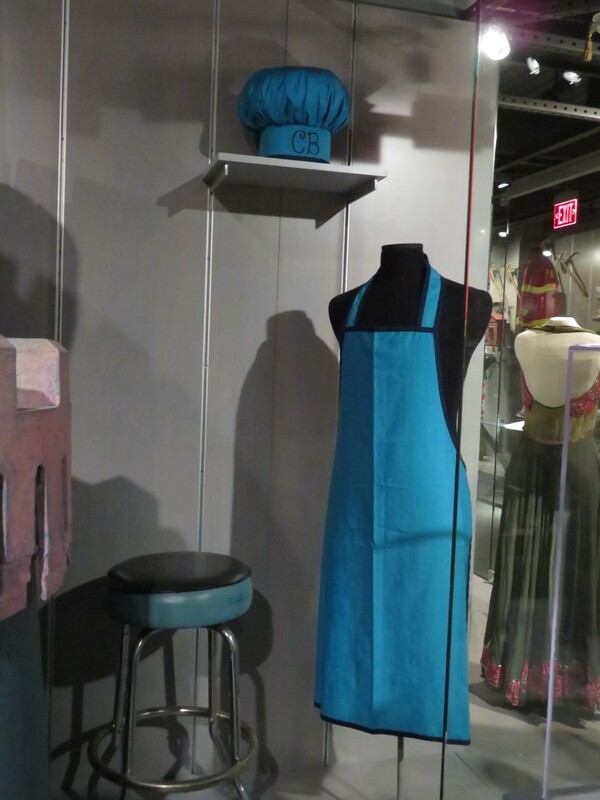 Rogers had occupied a small booth among the museum’s permanent exhibits for years, but had his space expanded in 2015 after they acquired several artifacts from storage at an Oakland PBS affiliate. We didn’t have time to hang around in Piitsburgh too long last year. This year, we made time for Mister Rogers. One of his many comfy sweaters. Changing shoes was part of his entrance routine. 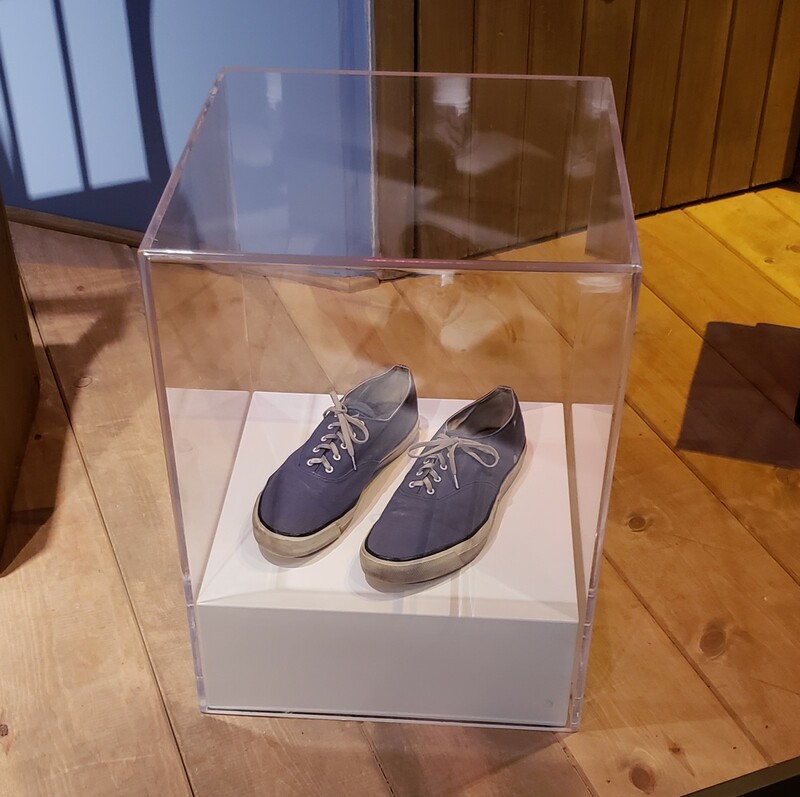 Mister Rogers taught us it was okay for a man to own more than one pair of shoes. 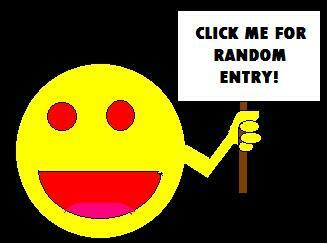 That portal to and from goodness. For that way lies…the Neighborhood. 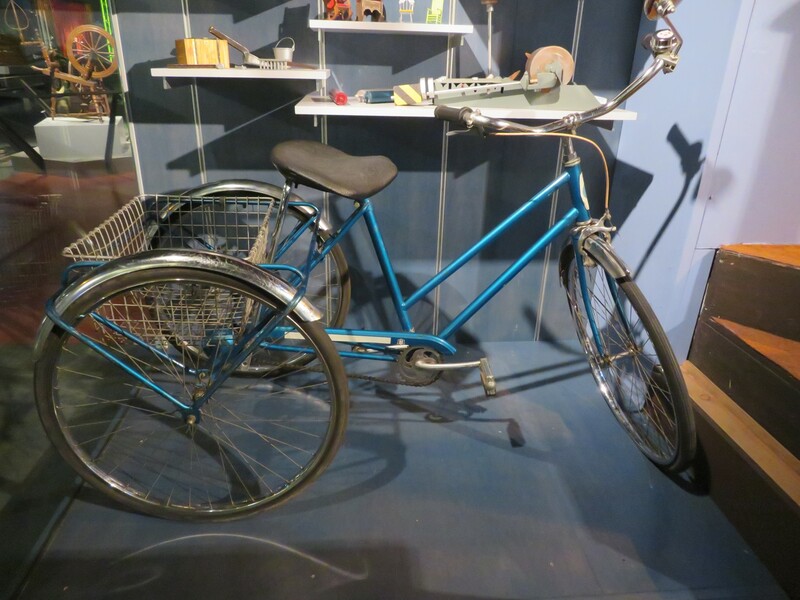 Mr. McFeely’s adult tricycle, one of a few different delivery vehicles he used throughout his career. 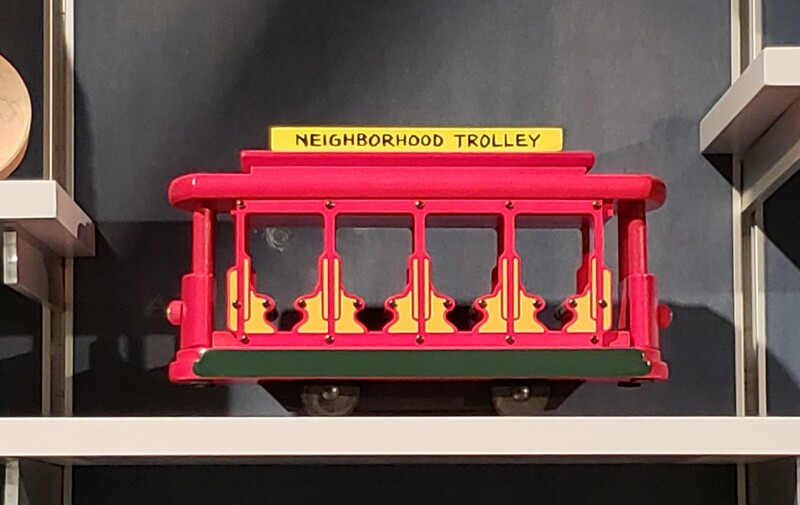 The famous Neighborhood Trolley, which transported Mister Rogers to the Neighborhood of Make-Believe, was among his subtlest and most socially acceptable forms of wizardry. 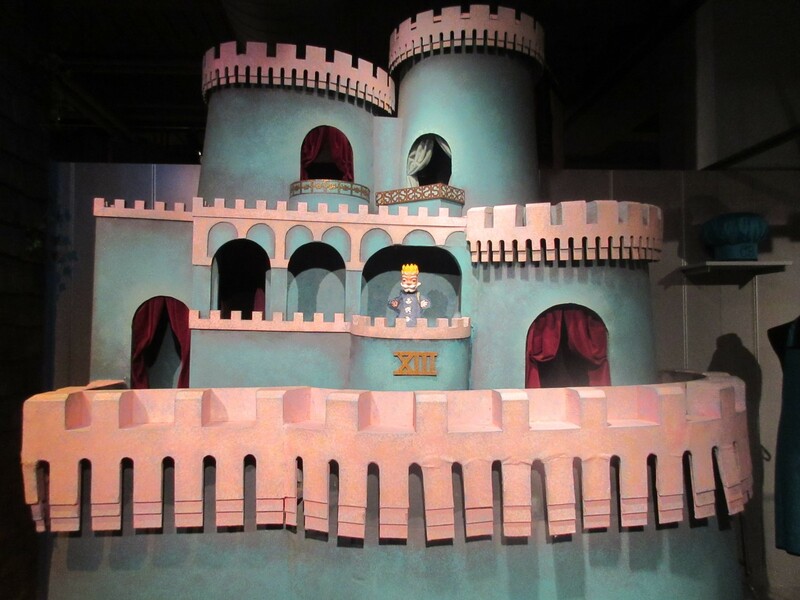 Important locations in the Neighborhood of Make-Believe included King Friday XIII’s castle, from which he would issue occasionally unkind edicts. 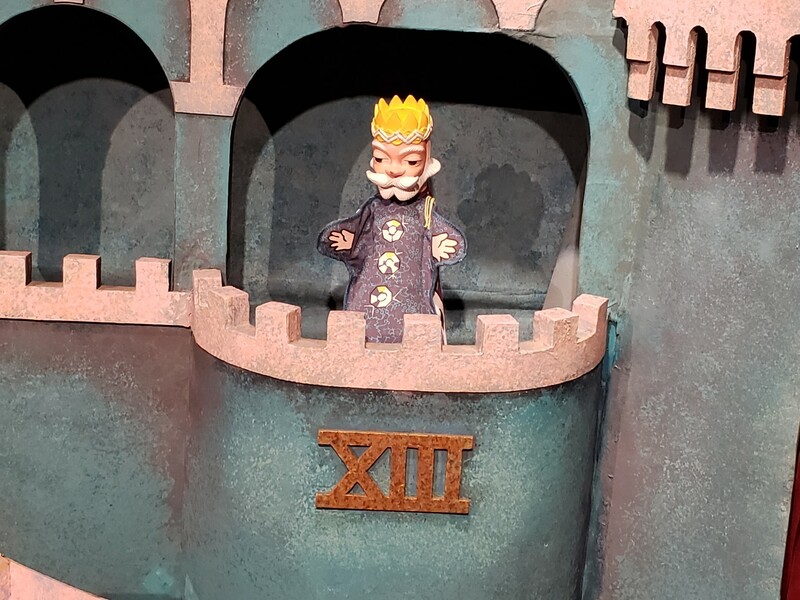 King Friday XIII wasn’t quite the psychopath his name implies, but he could be a jerk sometimes. Fortunately for his oppressed subjects, Mister Rogers often talked some sense into him. The Great Oak Tree, home of other Make-Believe residents such as Henrietta Pussycat and the awesomely named X The Owl, who was probably nowhere near as punk as I’m imagining in my head. 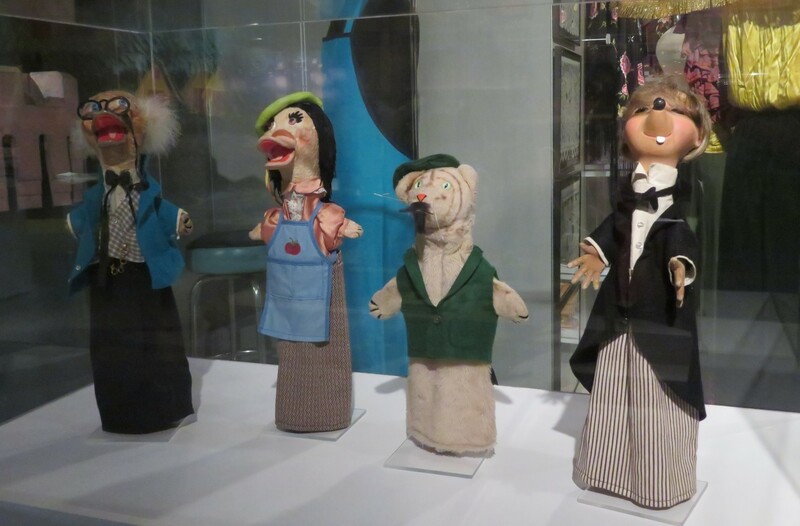 Other townspeople who came and went throughout the years included Dr. Bill, Elsie Jean Platypus, Grandpere Tiger, and Cornflake S. Pecially. 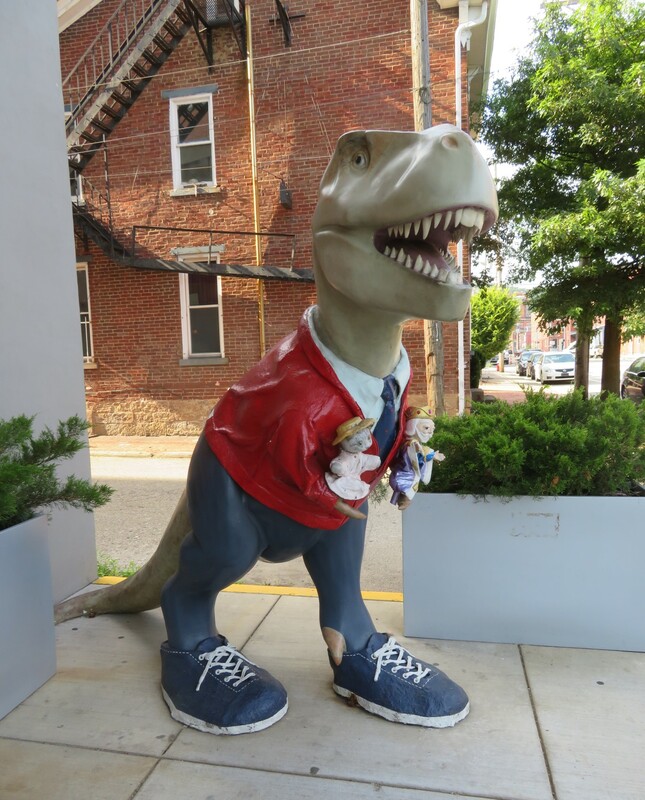 Before we arrived at the museum Friday morning, we first made a quick stop on Pittsburgh’s south side to see a thematically relevant roadside attraction: Fredosaurus Rex Friday XIII. The creation of artist Karen Howell, Fredo was part of a 2003 art installation at the Carnegie Museum of Natural History called “DinoMite Days”. He was soon deemed one of the greatest dinosaur statues in American history and kept around Pittsburgh in perpetuity well after the exhibit ended. Frankly, he wasn’t easy to find. Google Maps sent us down a network of one-lane alleys that were uncomfortable to squeeze through in a rental SUV. But find him we did, though to get pics we had to park in front of a printing business whose signs threatened to sic tow trucks on us if we’d stuck around till they opened. We didn’t need that long to say hi to their much friendlier neighbor. 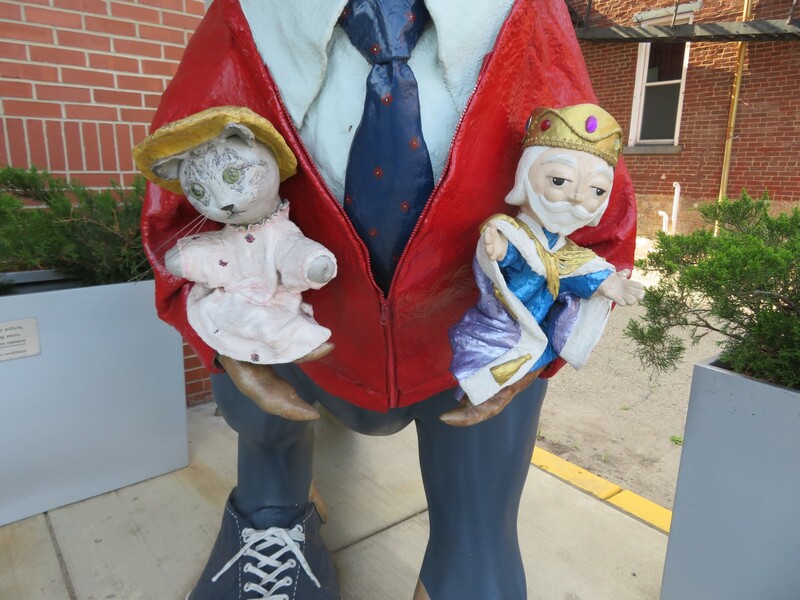 Fredo has his own friends to keep him company — Henrietta Pussycat and King Friday XIII, both totally ready to hug any and all visitors. What a beautiful collection of photos–thanks for sharing!